NEW YORK -- Comcast is buying DreamWorks Animation, the film company behind the Shrek, Madagascar and Kung Fu Panda franchises, for approximately $3.55 billion, strengthening its presence in the important and growing business of children's entertainment. 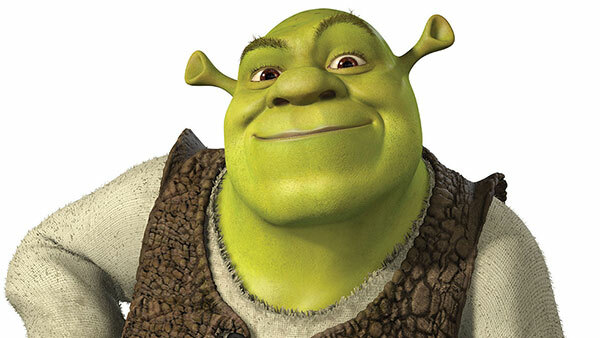 DreamWorks stockholders will receive $41 for each share they own. That's a 24 percent premium to the company's Wednesday closing price of $32.20. The companies put the deal's value at about $3.8 billion. DreamWorks will become part of the Universal Filmed Entertainment Group, which includes Universal Pictures. The studio has had some successful children's movies recently, including the Despicable Me and Minions franchises. Comcast said the deal gives NBCUniversal a "broader reach to a host of new audiences in the highly competitive kids and family entertainment space, in both TV and film." In addition to the cartoon franchises, DreamWorks also owns what Comcast called a "thriving TV operation" with an extensive trove of family programming. Once the deal closes, DreamWorks co-founder and CEO Jeffrey Katzenberg will become chairman of DreamWorks New Media. He'll also serve as a consultant to NBCUniversal, a unit of Comcast Corp. Earlier this year, DreamWorks expanded a licensing deal with Netflix Inc. to have the online video service feature more of its series and movies. The expanded licensing agreement announced in January allows Netflix to showcase several new DreamWorks series, including "Trollhunters," a fantasy created by acclaimed movie director Guillermo del Toro. The deal gives Netflix more video likely to appeal to children, an audience segment that has played an important role in its service more than doubling in size to 69 million subscribers during the past three years. The boards of both Comcast and DreamWorks have approved the transaction, which is targeted to close by year's end. Shares of Comcast rose 58 cents to $61.88 in morning trading Thursday, while shares of DreamWorks Animation SKG Inc. leapt $7.80, or 24.2 percent, to $40.